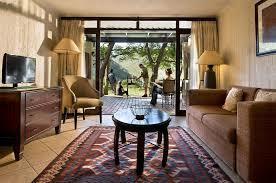 Beautiful cabana overlooking bush land, teeming with wildlife. Great views from the upstairs bedroom also. 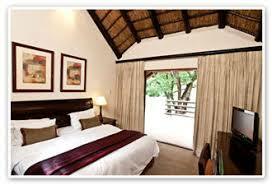 The Cabana is fully fitted out, serviced and tastefully furnished. 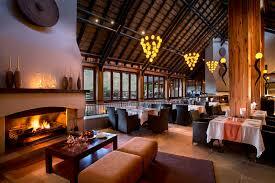 Two swimming pools, tennis court, kids games and restaurant/bar. 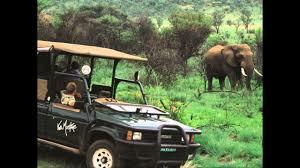 Pilansberg Game Reserve adjacent and Sun City a couple of kilometers away, shuttle available. Buy Timeshare is a free marketplace for buyers and sellers of South Africa Timeshare units avaiable to timeshare owners, rental agents and timeshare resale companies. We are the publishers of this website and are not involved in the transactions in any way whatsoever. Please research the sellers/renters and be personally sure about the transaction before you transact.